Weather it's horse riding in the North York Moors National Park or walking in the Yorkshire Dales, there is so much to do in North Yorkshire. Visit Fountains Abbey, the majestic town of Scarborough, or the James Herriot museum in Thirsk. Luxury holiday lodges at the entrance to the North Yorkshire Moors National Park. We have been placed third in the N.E. tourism awards self catering section at the awards dinner held at Ramside Hall Hotel on the 12 October. We were delighted with the result coming such a short time after opening it gives us a great platform to move forward with further enhancements to the lodges and their surroundings. Situated on the border of the North Yorkshire Moors National Park and the Tees Valley, Blackthorn Gate provides an exit from urban life and an entry into rural peace and tranquillity. 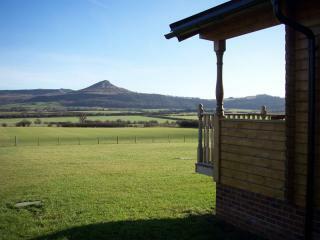 You can stay at one of our four luxury lodges and enjoy spectacular views of Roseberry Topping plus, importantly, have the whole National Park stretching out in front of your door! The Lodge is a well-presented chalet-style property located on the outskirts of Thirsk, in Yorkshire. All ground floor, it boasts two bedrooms; a double and a twin, sleeping four people. There is also a bathroom and an open-plan living room with kitchen, dining area and sitting area. To the outside is off-road parking for two cars, as well as an enclosed decked terrace. The Lodge promises a memorable holiday, with plenty of adventure, on the outskirts of the North York Moors. 6 Manor Park is a beautiful lodge situated within Nelson Holiday Parks, near the lovely village of Strensall. Set all on ground floor, it boasts one king-size double bedroom, with a zip-and-link bed (can be twin on request), 1 x double bedroom, sleeping four guests. The interior also has a bathroom, kitchen/diner and sitting room. to the outside is off-road parking for two cars, along with an enclosed decking area with furniture. 6 Manor Park offers a refreshing break in a secluded location, with access to all the wonders of North Yorkshire. Stunningly stylish open plan lodge. One double bedroom with feature bed, freestanding bath and walk in double shower. Separate WC. Outdoor hot tub. No pets.. Oakwood Lodges is part of our Autograph Lodge Holidays Collection and is conveniently located amidst the beautiful scenery of the picturesque Yorkshire Wolds. This small collection of stylish lodges provides the perfect escape from the hustle and bustle of modern day living, yet superbly located for exploring the many treasures along the Yorkshire coastline and historic York only a 20 minute drive away. 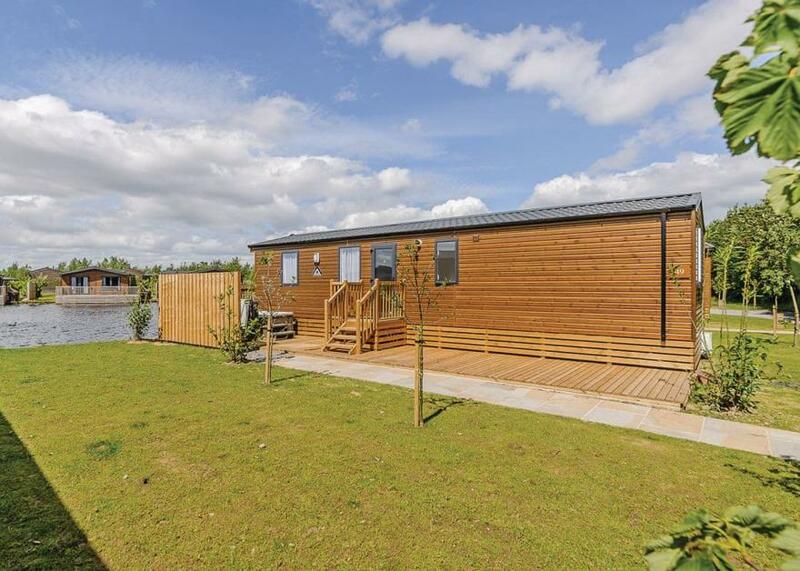 These luxury lodges have been stylishly furnished and all boast the added luxury of a contemporary outdoor decking area with hot tub and great views over either the picturesque small lake or across the lush green meadows. 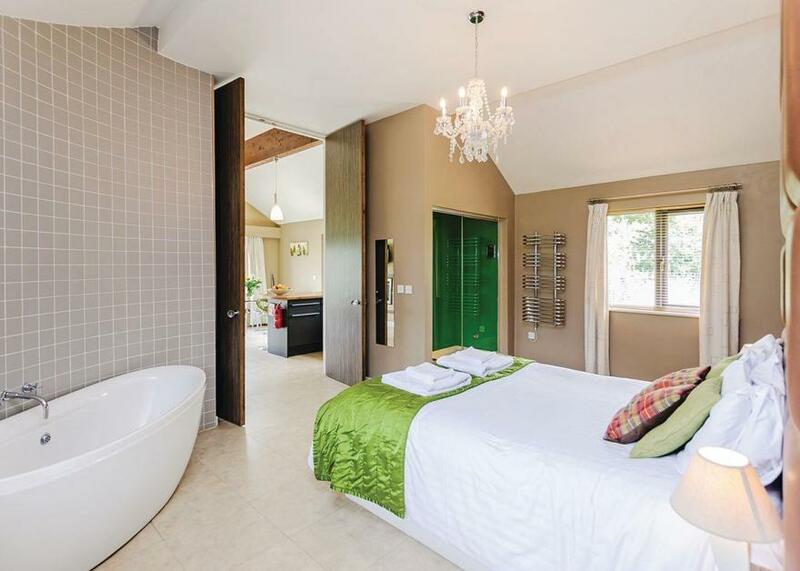 Take advantage of sumptuous in-lodge therapies or treat yourself to one of our pamper packs.. Oakwood Lodges is part of our Autograph Lodge Holidays Collection and is conveniently located amidst the beautiful scenery of the picturesque Yorkshire Wolds. 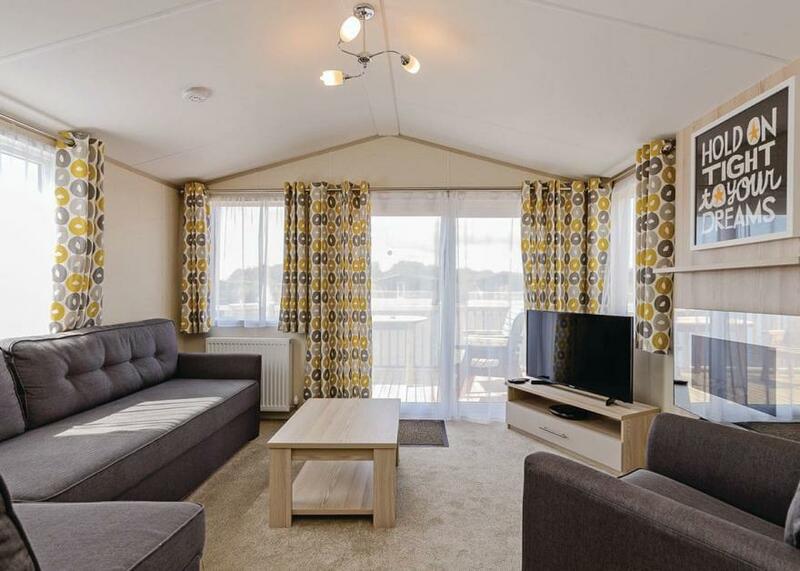 This small collection of stylish lodges provides the perfect escape from the hustle and bustle of modern day living, yet superbly located for exploring the many treasures along the Yorkshire coastline and historic York only a 20 minute drive away. 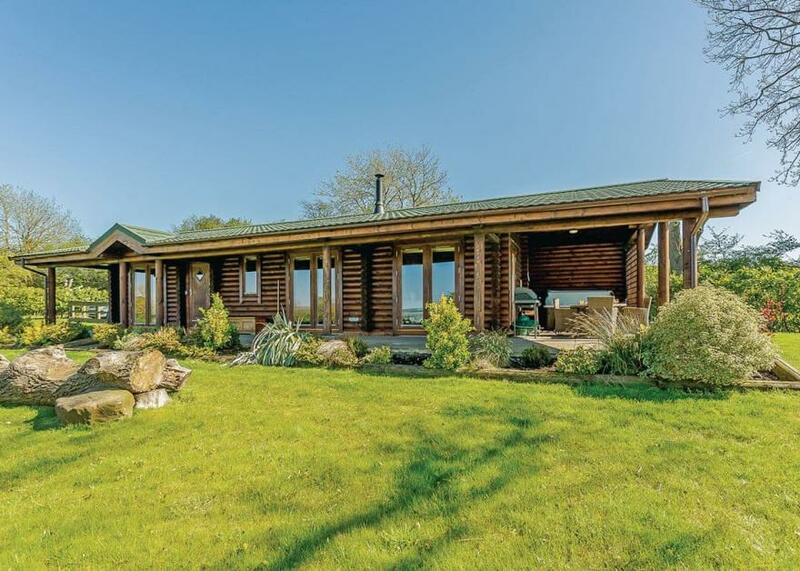 These luxury lodges have been stylishly furnished and all boast the added luxury of a contemporary outdoor decking area with hot tub and great views over either the picturesque small lake or across the lush green meadows. Take advantage of sumptuous in-lodge therapies or treat yourself to one of our pamper packs. Deluxe lodge. One super king size four poster with ensuite bath with overhead shower and one twin (can be linked to form super king size double) with ensuite shower. All bedrooms with countryside views. Washing machine and tumble dryer. Open plan lounge/kitchen/dining area with French doors leading onto terrace with stunning panoramic views and outdoor hot tub. . Sun Hill Lodges is part of our Autograph Lodge Holidays Collection, an exclusive cluster of luxury lodges perfectly positioned to command stunning views over the majestic rolling countryside of North Yorkshire. An idyllic base creating the ultimate rural escape at the heart of the glorious ’gateway’ to the Dales. Designed with the guest in mind, each lodge boasts an effortless union of comfort, style and luxury, completed by covered terraces, hot tubs and spacious gardens – the perfect complement to a long day’s walking or exploring. An enchanting cocktail of elegant spa towns, quaint traditional villages and gentle meandering rivers, this is a wonderful, uniquely charming area to explore. Middleham and Leyburn offer everyday shopping, inns and tearooms within 3 miles, while Hawes, Bedale, Richmond and exquisite Harrogate are within an easy drive.. Sun Hill Lodges is part of our Autograph Lodge Holidays Collection, an exclusive cluster of luxury lodges perfectly positioned to command stunning views over the majestic rolling countryside of North Yorkshire. An idyllic base creating the ultimate rural escape at the heart of the glorious ’gateway’ to the Dales. An enchanting cocktail of elegant spa towns, quaint traditional villages and gentle meandering rivers, this is a wonderful, uniquely charming area to explore. Middleham and Leyburn offer everyday shopping, inns and tearooms within 3 miles, while Hawes, Bedale, Richmond and exquisite Harrogate are within an easy drive. 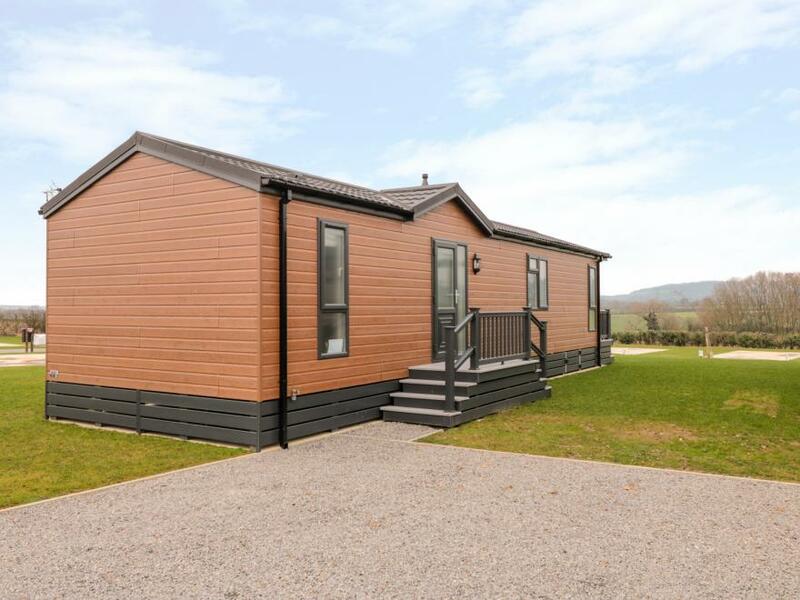 Compact timber clad holiday home with one double, one twin and one twin with 2’ 6" beds. Jack and Jill bathroom with bath with overhead shower and Jack and Jill shower room. Lounge with French doors leading onto decking area. Outdoor hot tub.. Woodland Lakes Lodges is part of our Evermore Lodge Holidays Collection, a luxurious retreat set around tranquil fishing lakes in a relaxed and picturesque setting close to the city of York. Perfect for the whole family to unwind and explore the wealth of lush countryside, quaint market towns and treasure troves of historic gems. These traditionally built lodges unite space, home comfort and luxury, with hot tubs inviting you to relax, along with fishing on the doorstep - the impressive, well stocked lakes offer carp, ghost carp and coy carp to name but a few, and cater for pleasure and match angling for all ages and abilities. Ancient York truly has something for everyone, from the magnificent Minster to delightful cobbled shopping streets and fascinating museums – don’t miss the sights (and smells!) of the Jorvik Viking Centre. Further afield the Vale of York is peppered with idyllic market towns boasting backdrops for TV’s much-loved ‘Brideshead’, ‘James Herriot’ and ‘Heartbeat’.. Woodland Lakes Lodges is part of our Evermore Lodge Holidays Collection, a luxurious retreat set around tranquil fishing lakes in a relaxed and picturesque setting close to the city of York. Perfect for the whole family to unwind and explore the wealth of lush countryside, quaint market towns and treasure troves of historic gems. Compact timber clad holiday home with one double, one twin and one twin with 2’ 6" beds. Jack and Jill bathroom with bath with overhead shower and Jack and Jill shower room. Lounge with French doors leading onto decking area, overlooking the lake. Outdoor hot tub. 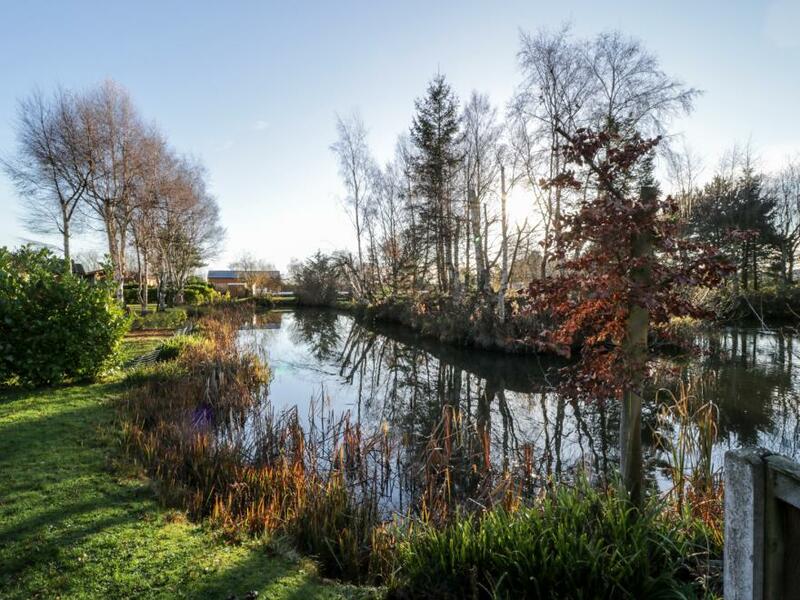 Overlooking the lake.. Woodland Lakes Lodges is part of our Evermore Lodge Holidays Collection, a luxurious retreat set around tranquil fishing lakes in a relaxed and picturesque setting close to the city of York. Perfect for the whole family to unwind and explore the wealth of lush countryside, quaint market towns and treasure troves of historic gems. 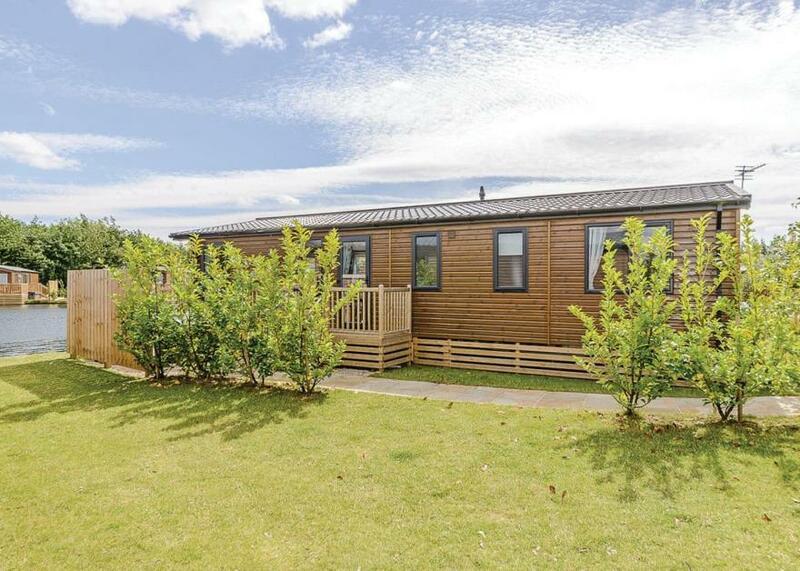 Compact timber clad holiday home with two doubles, one twin and one twin with 2’ 6" beds. Jack and Jill bathroom with bath with overhead shower and Jack and Jill shower room. Lounge with French doors leading onto decking area, overlooking the lake. Outdoor hot tub.. Woodland Lakes Lodges is part of our Evermore Lodge Holidays Collection, a luxurious retreat set around tranquil fishing lakes in a relaxed and picturesque setting close to the city of York. Perfect for the whole family to unwind and explore the wealth of lush countryside, quaint market towns and treasure troves of historic gems. New in 2018. Compact and ultra-stylish timber clad holiday home with one double with TV/Freeview and ensuite shower and one twin with 2’ 6" beds. Separate shower. Lounge and French doors leading onto decking. Outdoor hot tub. 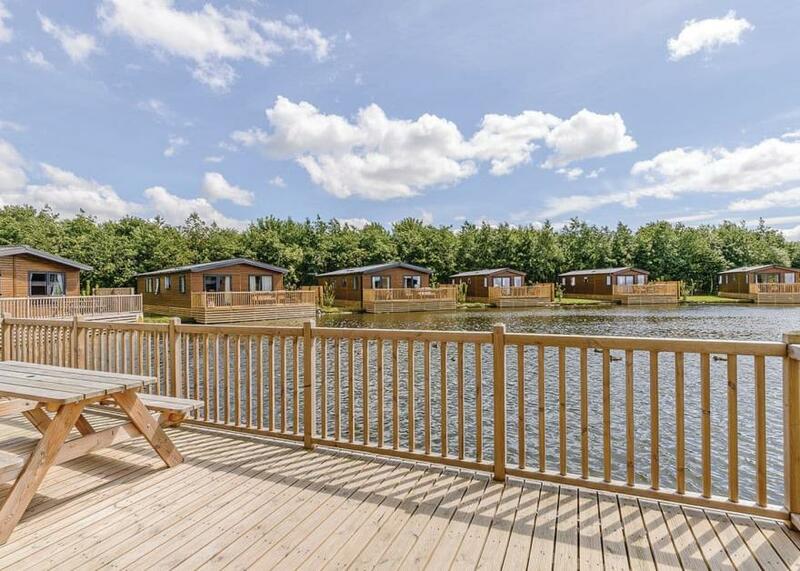 No pets.. Woodland Lakes Lodges is part of our Evermore Lodge Holidays Collection, a luxurious retreat set around tranquil fishing lakes in a relaxed and picturesque setting close to the city of York. Perfect for the whole family to unwind and explore the wealth of lush countryside, quaint market towns and treasure troves of historic gems. New in 2017. 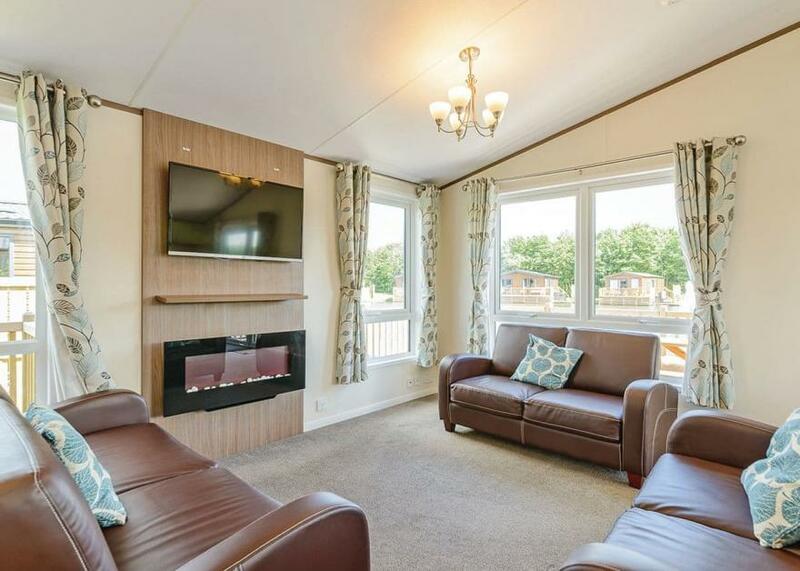 Compact and ultra-stylish timber clad holiday home with one double with TV/Freeview and ensuite three quarter size bath with overhead shower and one twin with 2’ 6" beds. Separate shower. Lounge with breakfast bar and French doors leading onto decking. Outdoor hot tub overlooking the lake.. Woodland Lakes Lodges is part of our Evermore Lodge Holidays Collection, a luxurious retreat set around tranquil fishing lakes in a relaxed and picturesque setting close to the city of York. Perfect for the whole family to unwind and explore the wealth of lush countryside, quaint market towns and treasure troves of historic gems.